The Borough shall be governed by six Council members elected at large, a Mayor elected at large and such other officers as shall be appointed pursuant to this code, law or ordinance. The Mayor and Council shall possess all powers granted or permissible under the laws of the State of New Jersey. 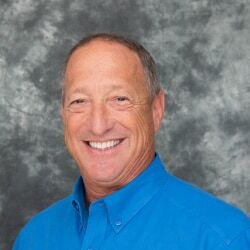 The Mayor and Council members must reside permanently in the Borough of Sea Bright and shall comply with ordinances and laws of the State of New Jersey. 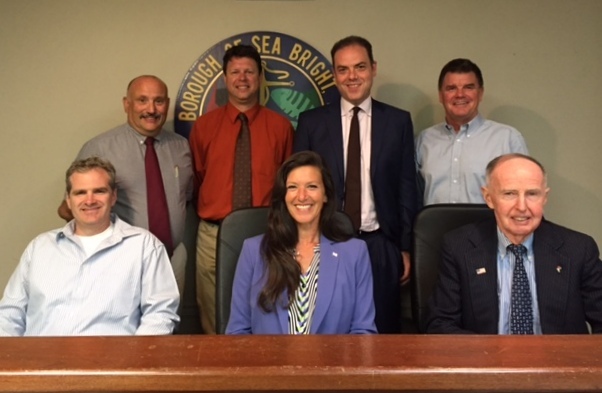 The Council shall consist of six members elected at large by the voters of Sea Bright and shall each serve a term of three years, beginning on reorganization day in January next following his/her election. Legislative Power. The legislative power of the Borough shall be exercised by the Council except as may be otherwise prescribed by state statute. The Mayor may participate in discussion but will vote only in the case of a tie or when providing the fourth vote as part of a quorum. A majority of the whole number of the governing body shall constitute a quorum for the transaction of business. On each reorganization day, the Council will elect from among itself a President, to serve a one-year term. No individual will serve for more than three years consecutively. The Council President shall hold all powers and duties in accordance with the law; shall keep the Mayor fully informed on all issues to ensure adequate communication with the entire governing body; shall facilitate the annual organization of standing Council committees and present such Committees for confirmation on reorganization day; shall provide final approval of each meeting agenda throughout the year; and shall sign all ordinances adopted in his/her presence when serving as presiding officer.